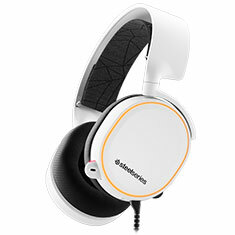 Change the way you see gaming headsets by choosing SteelSeries headphones. 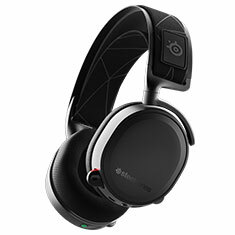 These premier gaming headphones are packed with features to challenge everything you know about gaming headsets. 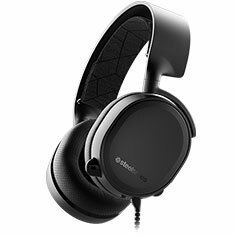 Boasting overhauled audio as well as innovative mic designs, you will enjoy comfort, convenience and supreme performance. 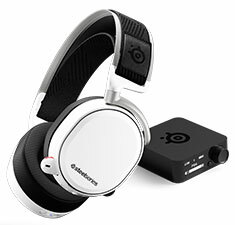 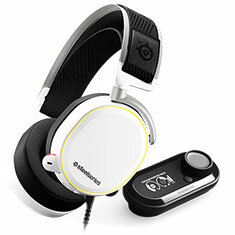 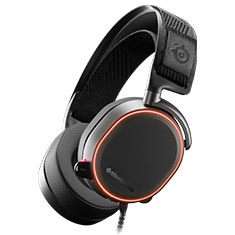 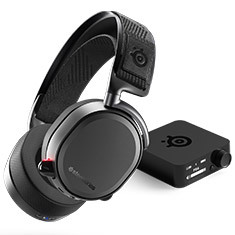 SteelSeries headphones also offer extreme passive noise blocking and digital features, while using materials inspired by athletic clothing to offer an unrivalled level of comfort. 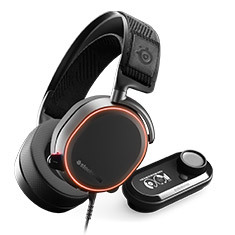 This means that SteelSeries products are built for lengthy gaming sessions, while the soft ear cups eliminate distractions to allow you to focus on the job at hand. 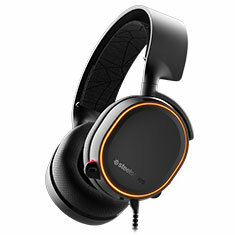 Try SteelSeries headphones and hear the difference for yourself. 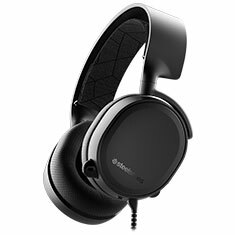 Browse through the products available at PC Case Gear online now.